The Ruth Bancroft Garden in Walnut Creek, CA, our very first preservation garden. Photo: Marion Brenner. 2. 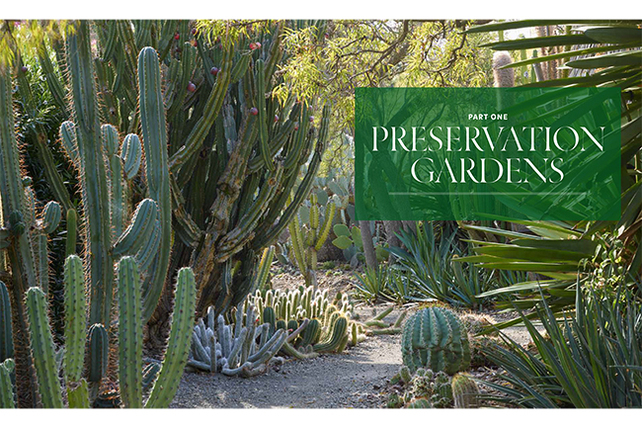 PRESERVATION GARDENS. 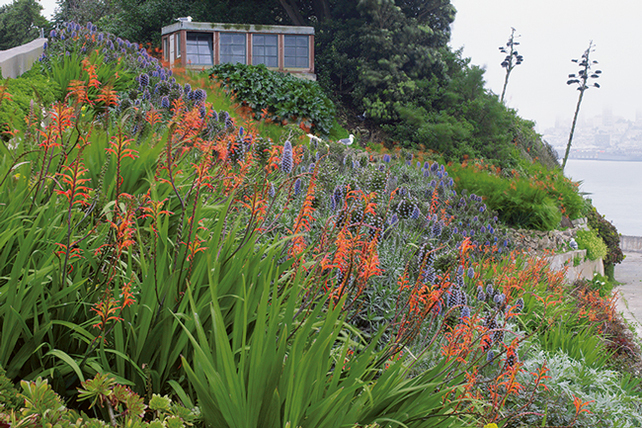 The Gardens of Alcatraz, San Francisco, CA. Photo by Marion Brenner. 3. 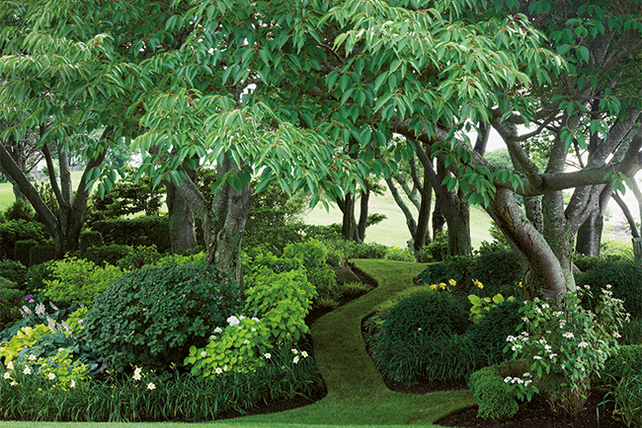 THE MID-ATLANTIC: Hooverness, Tom Armstrong's garden, Fishers Island, NY. Marion Brenner photo. 4. 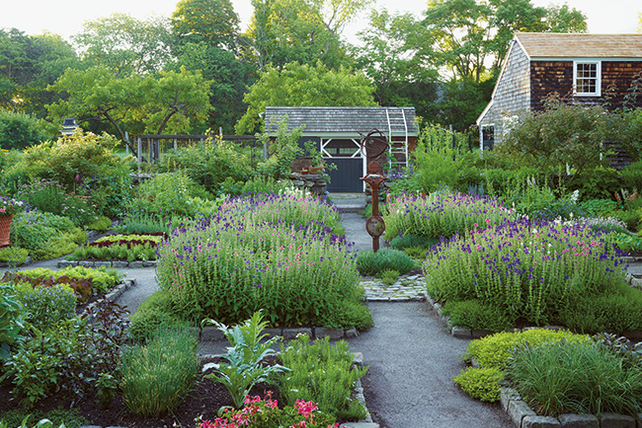 THE NORTHEAST: The Gardens at Clock Barn, Carlisle, MA. Photo by Marion Brenner. 5. 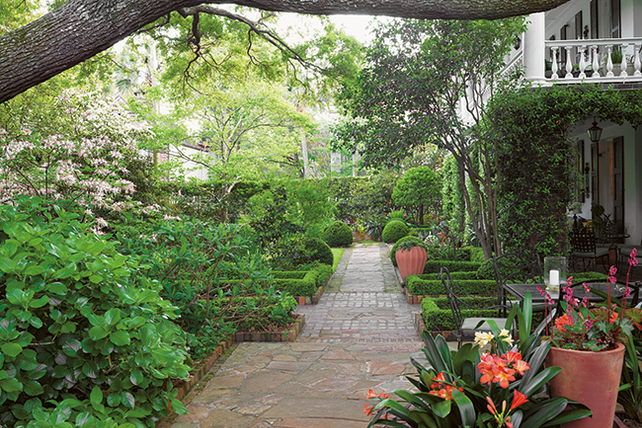 THE SOUTH: The Garden of Peter & Patti McGee, Charleston, SC. Photo by Marion Brenner. 6. THE MIDWEST: Camp Rosemary, Lake Forest, IL. Photo by Marion Brenner. 8. 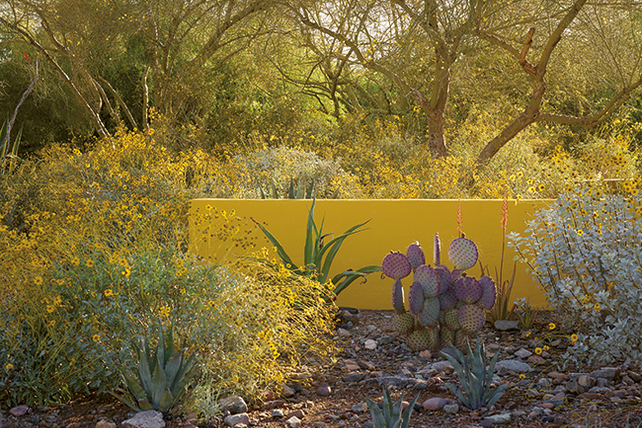 THE WEST: Stitelers' Garden, Phoenix, AZ. Photo by Marion Brenner. 9. 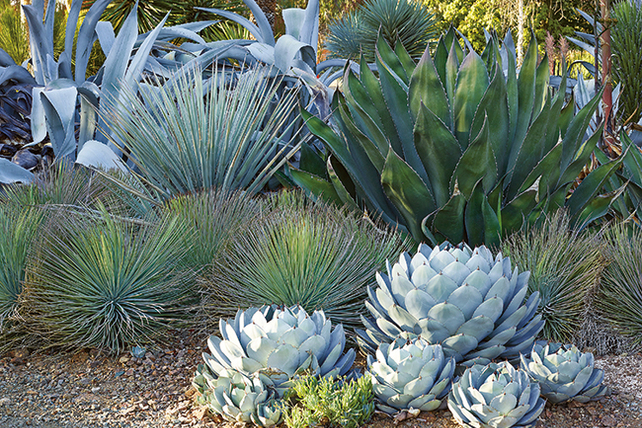 THE WEST COAST: Joseph Marek & John Bernatz garden, Santa Monica, CA. Photo by Marion Brenner. 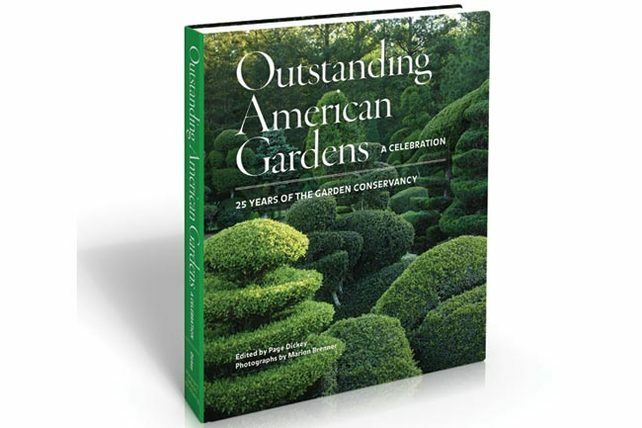 We celebrated our 25th anniversary with a beautiful book that showcases fifty outstanding public and private gardens. 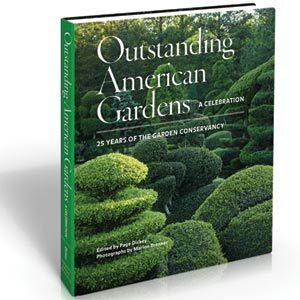 The book was released by Abrams on September 22, 2015, and showcases eight gardens we have helped preserve and 42 of the more than 3,000 private gardens across the country that have been opened to the public through our Open Days program. 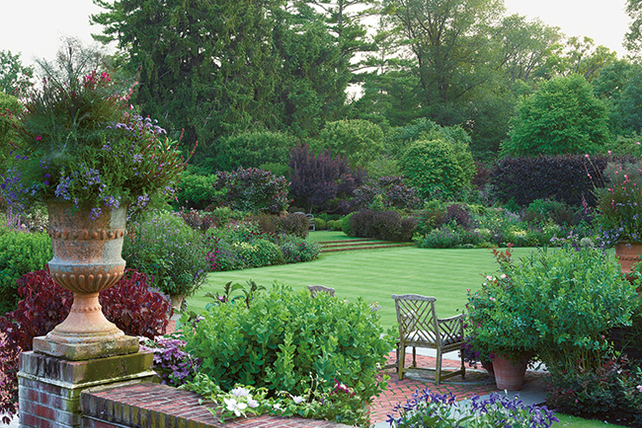 See a map, descriptions of each garden, and more information in our media kit about the book. 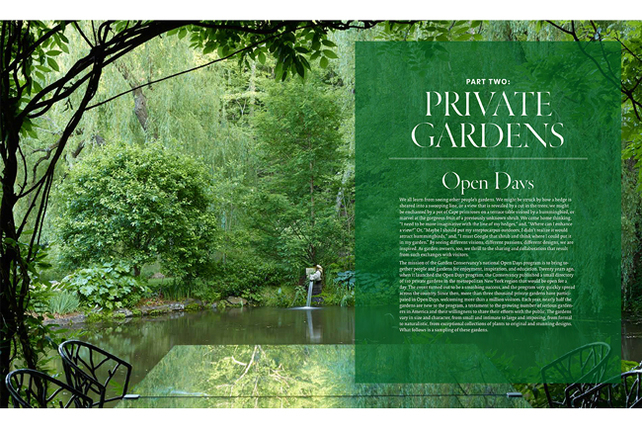 The private gardens cover a wide variety of regions, habitats, designs, and plants, from early spring through autumn. 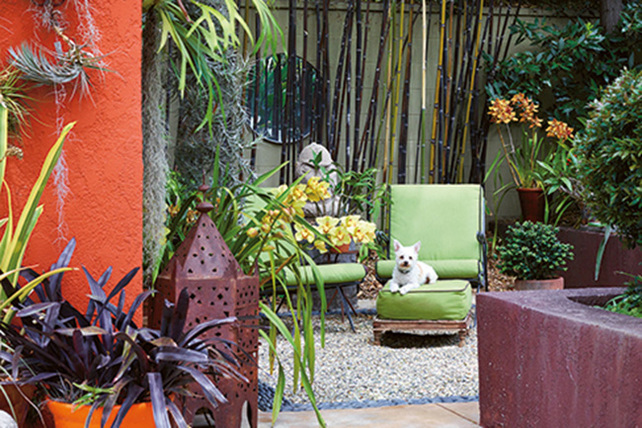 Featured private gardens include Panayoti Kelaidis’s rock garden in Denver, CO; Deborah Whigham and Gary Ratway’s collection of native and Mediterranean plants and earth walls in Albion, CA; and James David’s imaginative mix of heat-tolerant plants, rills, and pools in Austin, TX. Stunning photographs and engaging narrative bring the stories of these diverse and remarkable gardens to life. Every time you shop on AmazonSmile, a percentage of your purchase is donated back to the Garden Conservancy. Shop for the book now on AmazonSmile. The book is also being sold for $50 at bookstores around the country and through online retailers. Photographer: Marion Brenner. Editor: Page Dickey. Contributors: Patricia Steffan, Susan Lowry, and Laura Palmer. 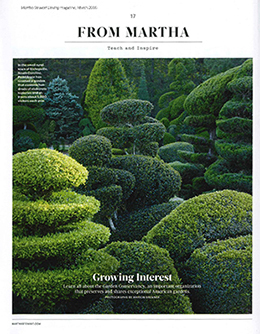 "Outstanding gardens teach and inspire"